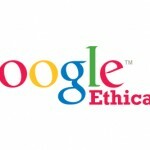 It’s a proven fact that over 75 per cent of internet buyers never go to the second page of their search results. For a business owner this means that if you are not on the first page then you are missing out on over 75 per cent of people that are looking for your product and are ready to buy. When you started your business did you ask yourself how you would find customers? 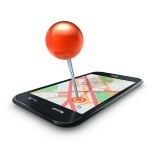 Did you consider the location of your business to ensure maximum benefit? 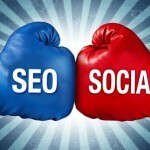 Well, being on the first page of the major search engines like Google, Yahoo and Bing is just the same as picking that prime location for your business. If you’re not where the people are then they’re never going to pick you! Many people think that being found online for their company name is all that they need to do, but most of your potential customers won’t be searching for your company name, they’ll be using general terms to find your products. 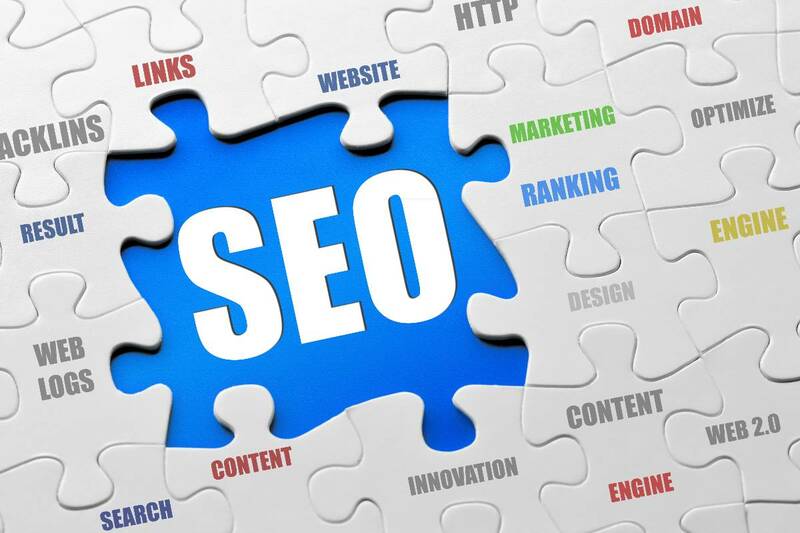 Good quality SEO will ensure that these people find you when they don’t know the name of your business, thus giving you a much better chance of gaining a new customer. 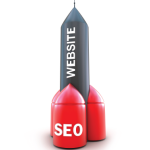 Business owners who are serious about increasing their sales in 2014 need to be aware of SEO, and they need to start taking action now. There are companies out there who are already ahead of the game and seeing real tangible results for their investment. This should be you! 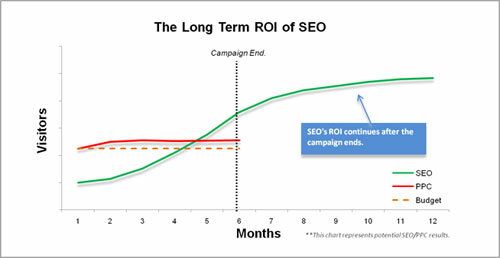 Check out the table below which shows the long term ROI of investing in SEO.